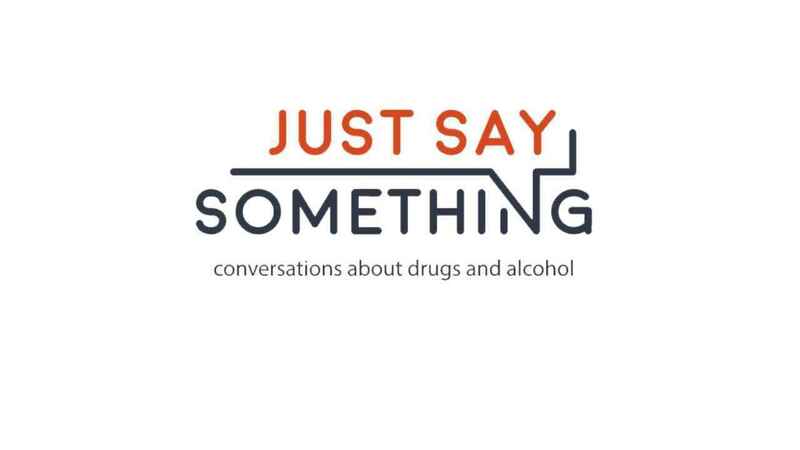 Just Say Something's mission is to help youth, parents, and communities and open, honest, and ongoing conversations about drugs and alcohol. This year marks 35 years of prevention! This is very exciting time for us and we hope to celebrate many more years of hard work to create a drug-free community in the Upstate. GFP is an amazing organization that I have personally been involved with for over 20 years! Wonderful group of people serving our community!! Great organization that we have known for a long time!